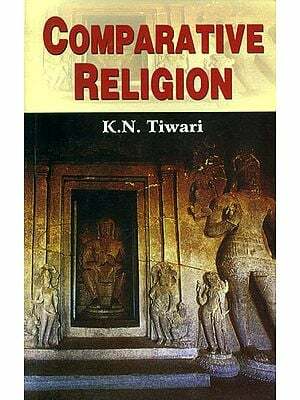 Books > Philosophy > Philosophers > Do All Religions Have The Same Goal? “Do all religions have the same goal? I wish they had! Then, the differences among religions would only be cultural. By its own commitment to a theology, each faith-based religion has its own belief of an end which differs from that of every other faith. 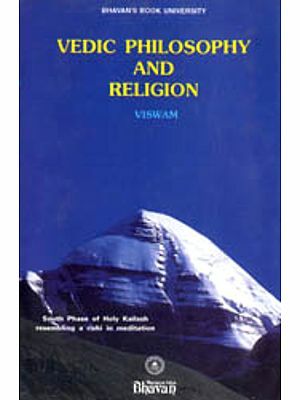 The vision of Vedanta being what it is, the end is in the form of knowledge, not belief”.